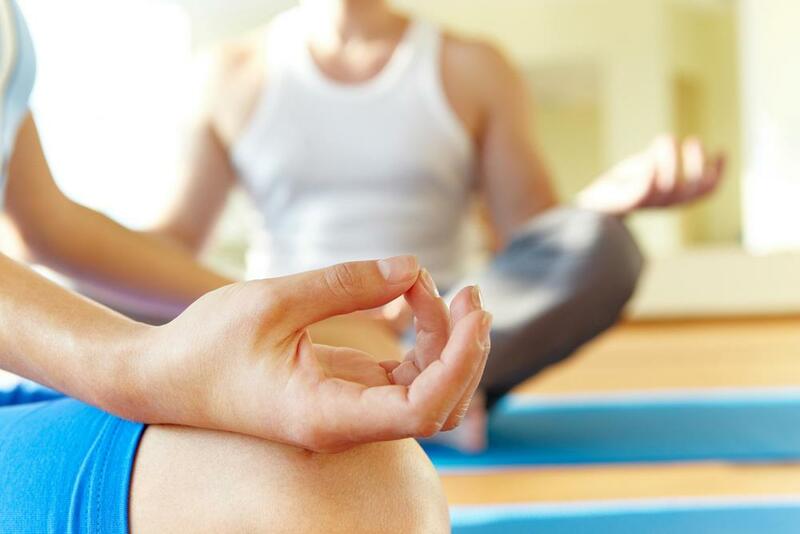 Exhale Yoga is Adelaide's leading wellness centre. A beautiful studio for mind, body and spirit. Our mission at Exhale Yoga is to influence people to be the change they wish to see by inspiring, supporting and sharing, for their personal transformation. Exhale Yoga offers a unique, peaceful environment to learn and practice yoga. It's an uplifting studio where strength meets serenity. Exhale Yoga has workshops, courses and a range of classes to suit beginners, those returning to yoga and more experienced individuals. Our Beginners course is popular for those who are new to yoga, a beginner or for individuals who want to polish their technique. Exhale Yoga also specialises in Prenatal classes for mums to be. There really is a place for everyone at Exhale Yoga. in spite of our fears. Want to keep up to date with the latest from us? Sign up for Exhale's newsletter using the form above.